Pavé is the process of placing individual materials closely together to cover the base of a design or the surface of an object, creating a flat cobblestone effect. The materials can be either floral or nonfloral items, including leaves, fruits, vegetables, pods, mosses and stones. The term is borrowed from the jewelry-making art, where it refers to setting stones closely together. Comming soon to the classroom.....can't wait to use it! Had so much fun!! I learned things I never I knew before about flowers. I can't wait to take my next class!! I had so much fun at this class. I learned things that I never knew before about flowers. 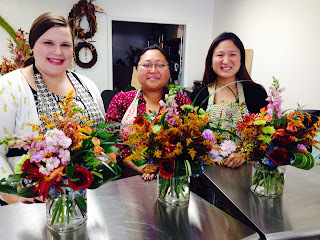 We were able to take home the floral arrangement we made. 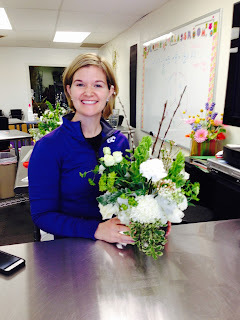 I love everything about the Flower Classroom!! The instructor, Christina gets 5 stars from me!! Not only was the class educational, it was really fun. I felt like I learned more than the basics, and can hopefully create some fun arrangements. 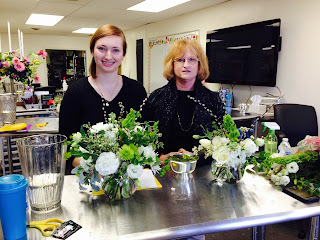 I would definitely recommend the class to anyone wanting to learn about flower arrangements. Plus, you take home a lovely vase and flower arrangement, that you create. Experience was great! Learned a lot of things I didn't know! Will likely go back for the tall vase arrangements class. It was a great experience and I learned so much. Christina makes it so much fun and she definitely knows the latest trends in floral arrangements! I was given this experience by my daughter and we got to attend together. What a fun way to spend a morning! Maybe for this introductory class more of a step by step, teacher does a step, students copy it and follow along as we go would work better for my learning style. All in all, a lot of fun and very worthwhile. Great class! I learned a lot of new things about flower arrangements...also, love the arrangement I made and the smell of those flowers in my house. The instructor was great and patient with all students. I would definitely recommend this class to all my friends and coworkers. 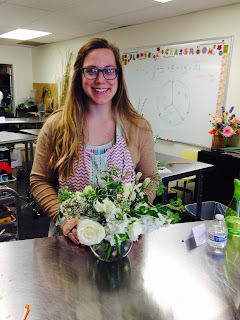 My first floral class, really enjoyed learning about design basics and how to make a beautiful round arrangement. I learned about rules of design I didn't know that I should be following! It was informative and fun to try put into use the elements we discussed. The plus is that you take home your "project". I took the class for the second time to reinforce learning and learn a little more. 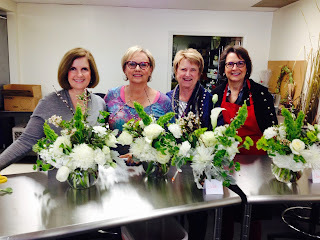 Again, it was really fun and I learned a little more about the "art" of flower arranging. 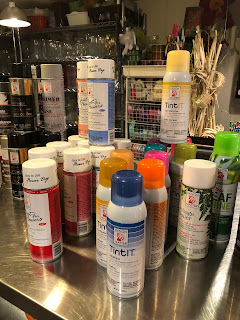 I plan to take another class from Christina on "Tall Vase Design" in the near future. 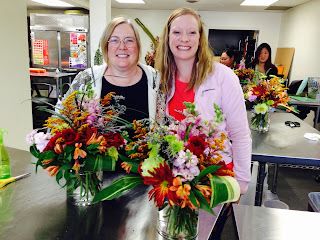 Really enjoyed the flower class I attended with Christina as the instructor. Loved that I was able to bring home a floral arrangement that I put together while at class. I walked away with new found knowledge when it comes to floristry. I would definitely recommend the flower classroom to others since it is a fun experience! I had a great time! Definitely enough information provided for beginners, hands on arranging, and the instructor was more than willing to answer any questions we had. Would attend another class for sure! I learned so much, and had a fun time doing it! :) I can't wait to take another class! Great class! A lot of information provided, and the instructor was more than willing to answer any questions we might have had. I would attend another class in a heartbeat! Great class! I really learned a lot of things that will help me do a better job arranging flowers. This class was very informative and fun! 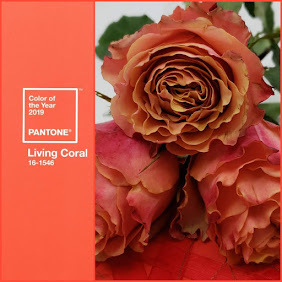 I thoroughly enjoyed it and would recommend it to anyone that enjoys the beauty of flowers. Wealth of knowledge & great teacher! Christina provided a wealth of valuable information in our course. Floral design is so much more than just putting flowers in a vase! I feel much more confidant in arranging flowers for our home. An amazing instructor and fun class. Can't wait to take another. Christina did a fabulous job of explaining everything, creating excitement and the desire to learn more! I signed up for another class and bought materials before I left. Thank you! Excellent teaching; refreshing, relaxing and encouraging. Thank you! I purchased a basic floral design class from Groupon. This class is a great introduction to floral design and does not disappoint. I would definitely recommend it to anyone with an interest in florals. Christina is very personable and engaging and shares a lot of design information. 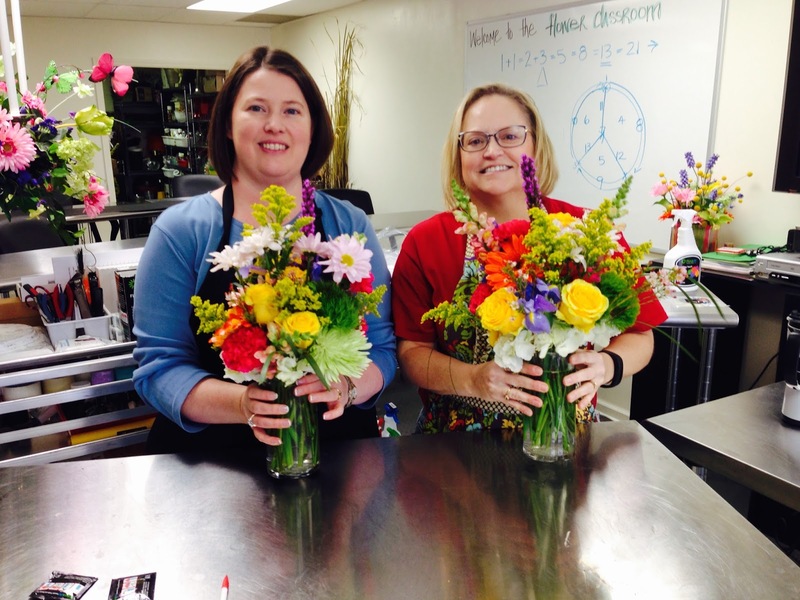 Flowers provided to create your own design were quality, plentiful and beautiful! Great fun! Thank you! Loved this class and Christina was awesome! Will be attending others! I enjoyed the floral design class. The instruction were clearly presented and Tina was helpful and provided great suggestions. It was a fun experience and I have signed up for another class to learn more. This class was very educational yet enjoyable at the same time! It was every thing I was hoping for. It was a fun and very informative class. 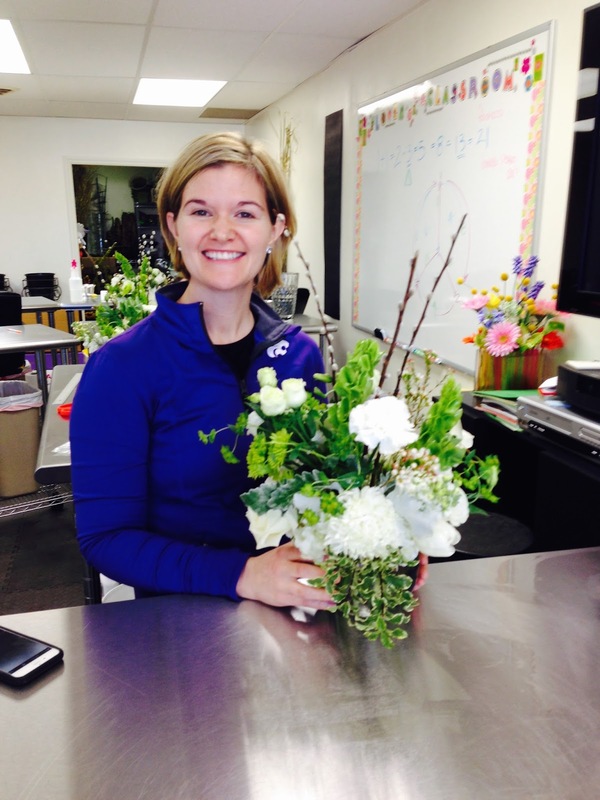 The teacher was great at integrating the principles of flower design with practical hands-on experience. Christina was a great instructor and it was clearly evident this was not her hobby. It's what she does..sharing her knowledge with the class and allowing us to try our hand at it. She was very encouraging and explained everything so the most in-experienced/novice could take home an arrangement they would be proud to display! The class setting was very casual and set up for instruction. 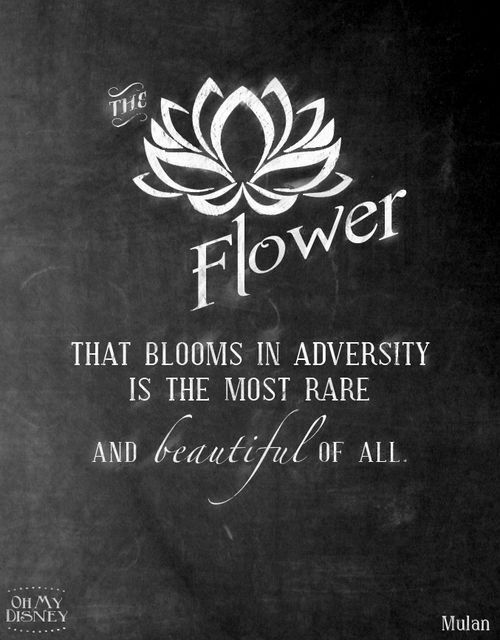 I strongly encourage anyone interested to check out the Flower Classroom! I'm glad I did.